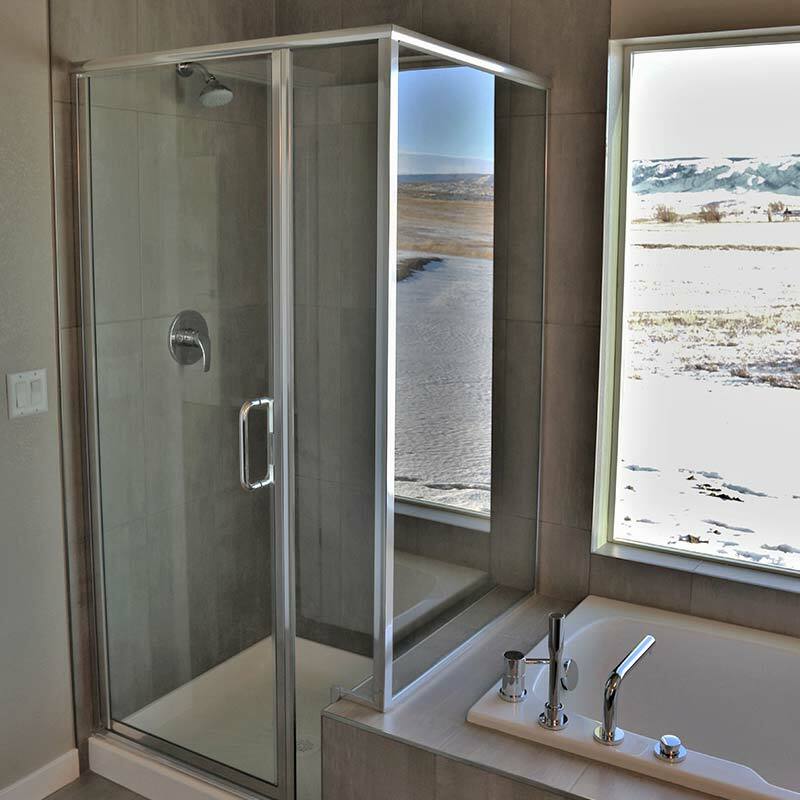 Blu Sky Builders specializes in building beautiful custom homes that exceed our clients' expectations. 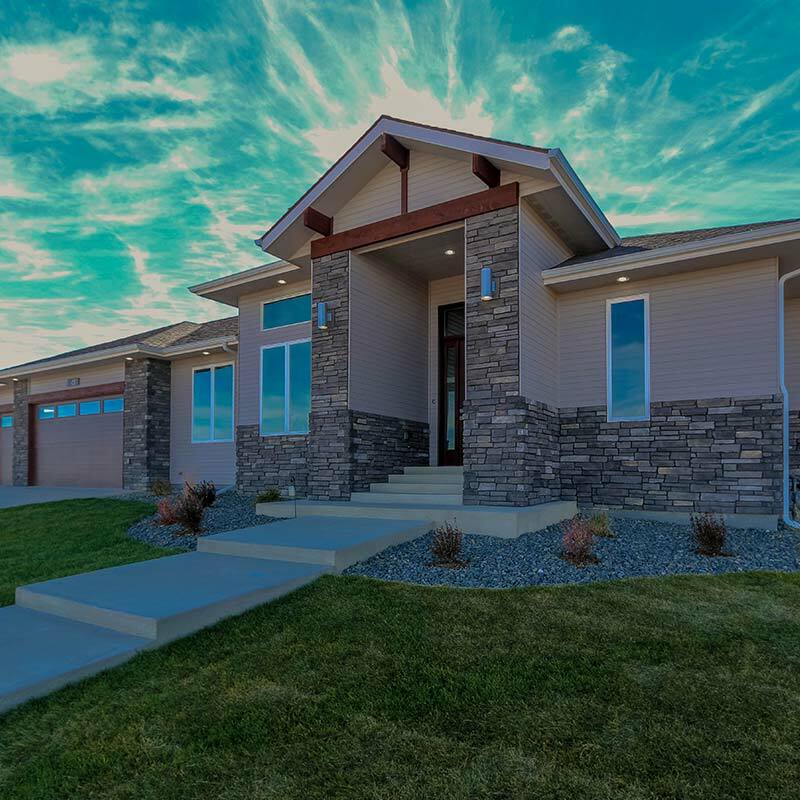 We are a locally owned company in Casper, WY with over 15 years of experience in designing and building high-end homes in Wyoming. We specialize in designing and building the home of your dreams. If you can dream it, we can build it. As an Energy Star Partner, we prioritize energy efficiency with every project and home we build. 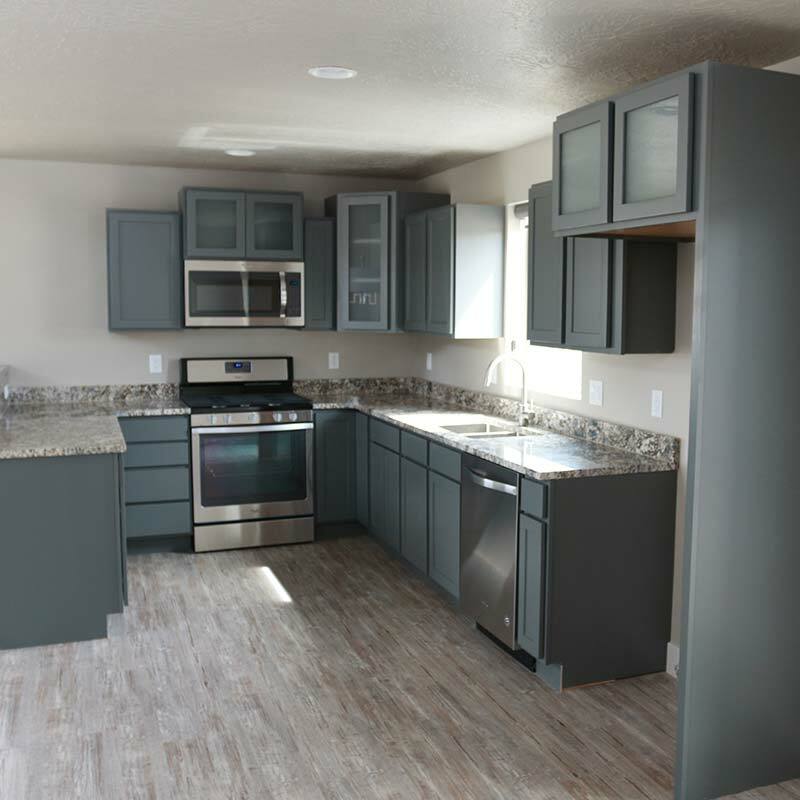 We are Casper, WY locals and have a reputation for being a contractor that only produces the highest-quality work. We're happy to provide a totally free, no-commitment estimate for your next project. Contact us today! 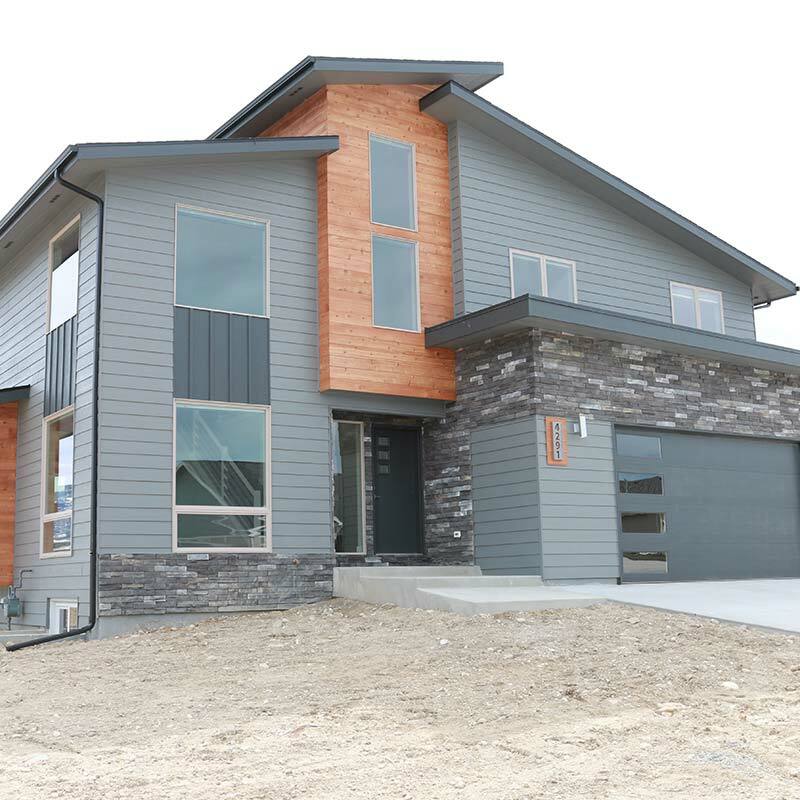 At Blu Sky Builders, we can help you design the perfect home for you and your family. We work with the area’s top architects and engineers to create beautiful custom home designs. Our custom design process starts with a meeting so that we can learn about your vision. From that meeting we create a unique design that meets your needs. Every step of the process is meticulously planned to ensure that your project is finished on time and within your budget. We handle the heavy lifting while also walking you through any decisions on layout, fixture selection, or finishes. Once you’re totally satisfied with our design, we will build your home from breaking ground through the final brush of paint. Blu Sky Builders also handles remodel and commercial projects. Whether you’re looking for a gut-and-remodel, adding an addition, or putting up a new office; we can help you achieve your vision. 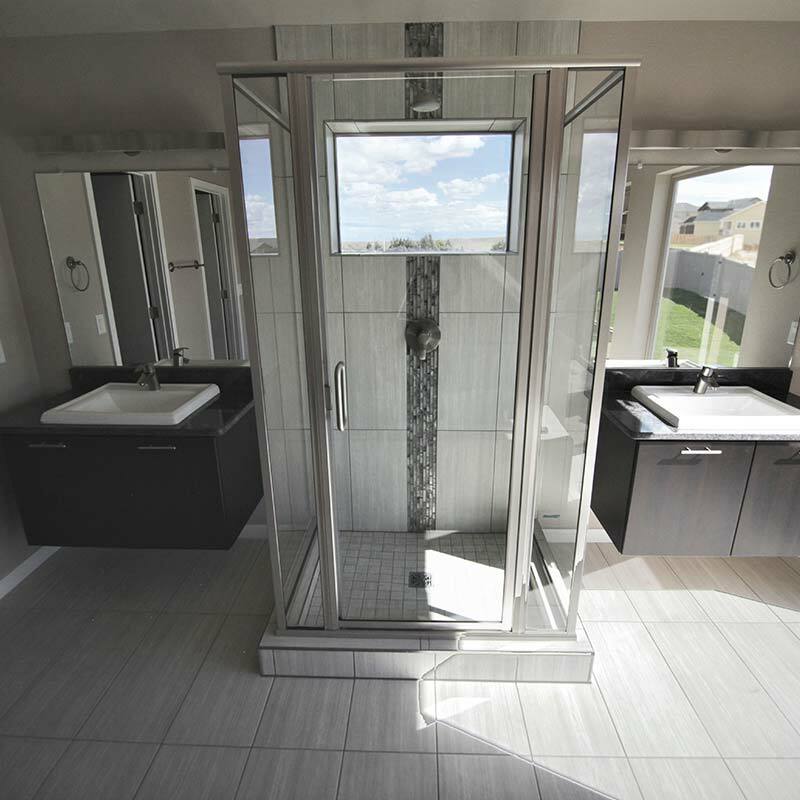 Just like our new construction projects, our remodel and commercial work is focused on high-quality construction, energy efficiency, and attention to detail. 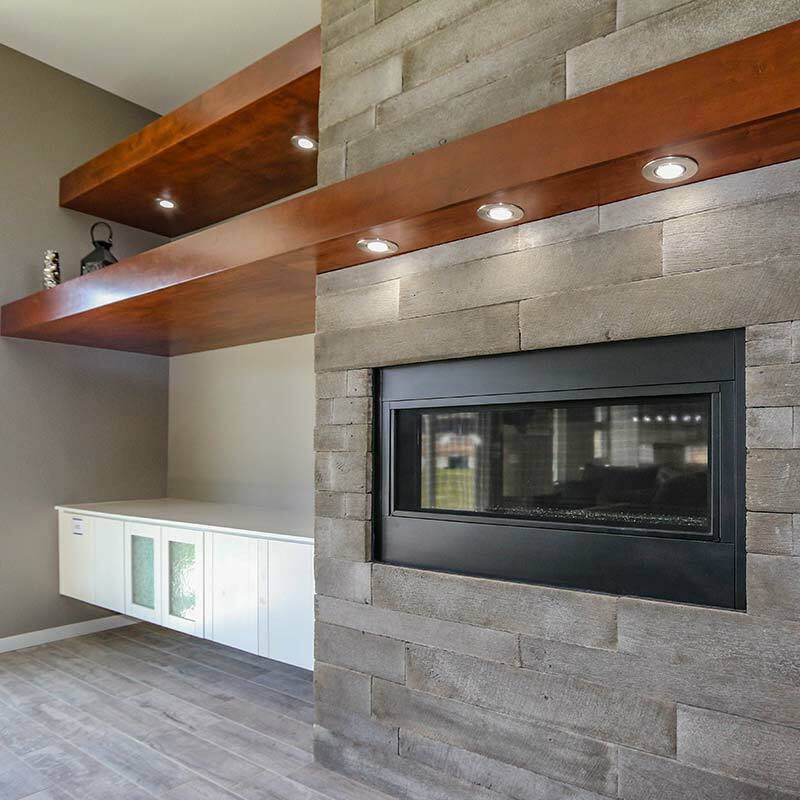 If you’re looking for a contractor that can handle your next remodel or commercial project, contact Blu Sky Builders today! Blu Sky Builders has over 15 years of experience building custom homes with an unparalleled attention to detail. Proudly serving Casper, WY and the surrounding areas. 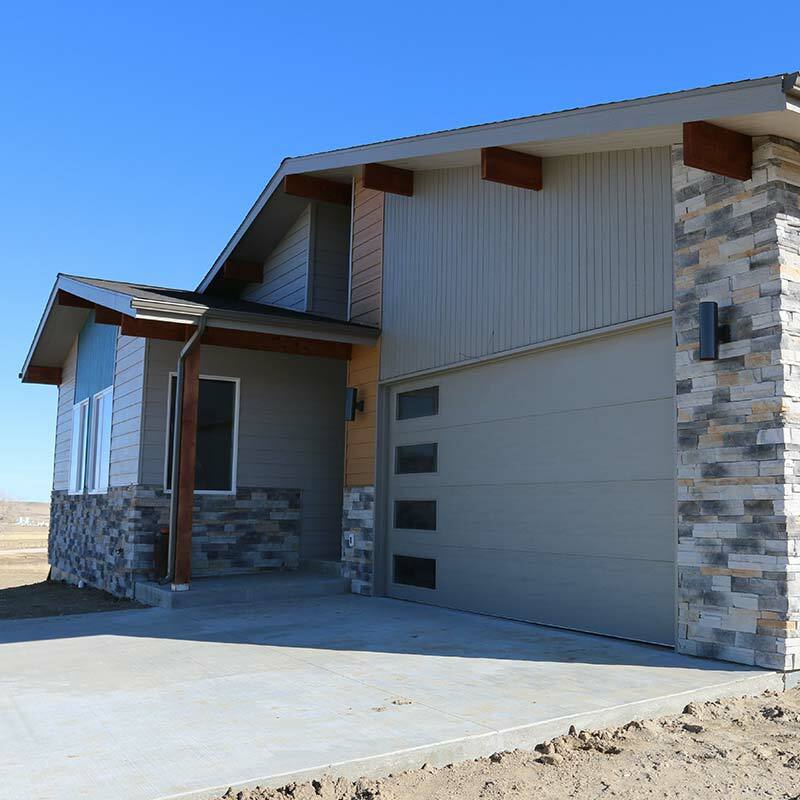 Proudly Building Beautiful Homes Throughout The Casper, WY Area. 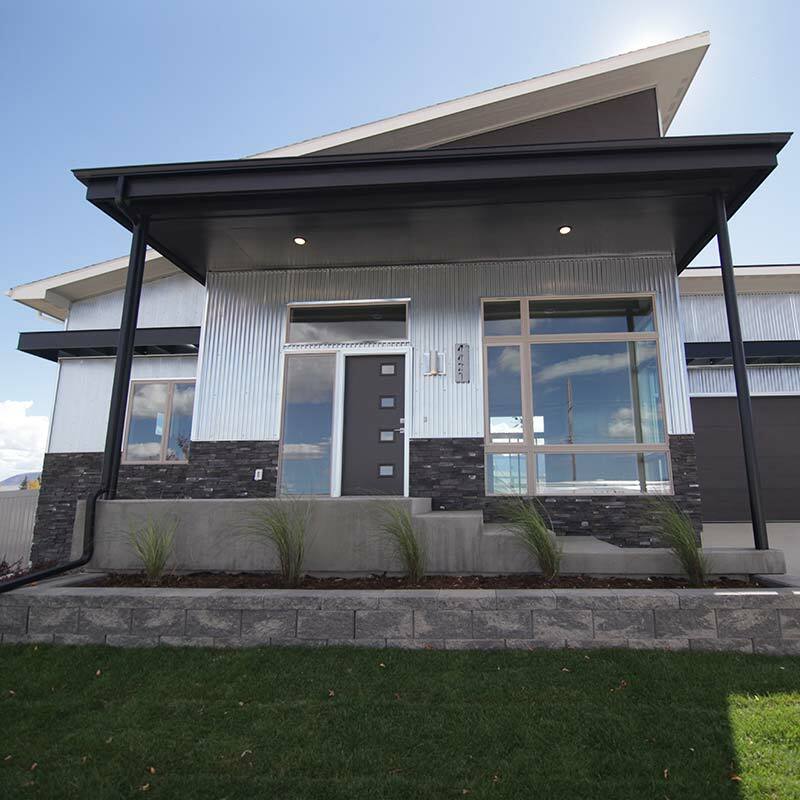 By combining our love of the craft with an unparalleled attention to detail, Blu Sky Builders is able to ensure the complete satisfaction of every client.